I have loved the thought of Middle Earth for a long time. I first read ‘The Lord of the Rings’ many years ago and have read everything else Tolkien since then. 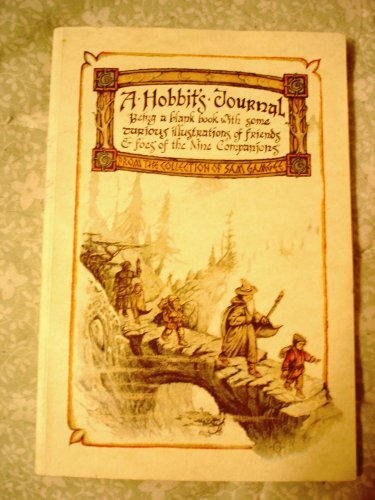 While this is a Hobbit’s Journal, feel free to include anything from Tolkien’s Middle Earth. I’d prefer to keep this mostly pencils and crayons or paint – in keeping with the look and feel of the journal. I love the pictures already present and would prefer those not be altered. When journal is full, please return to Jenny, jfit.